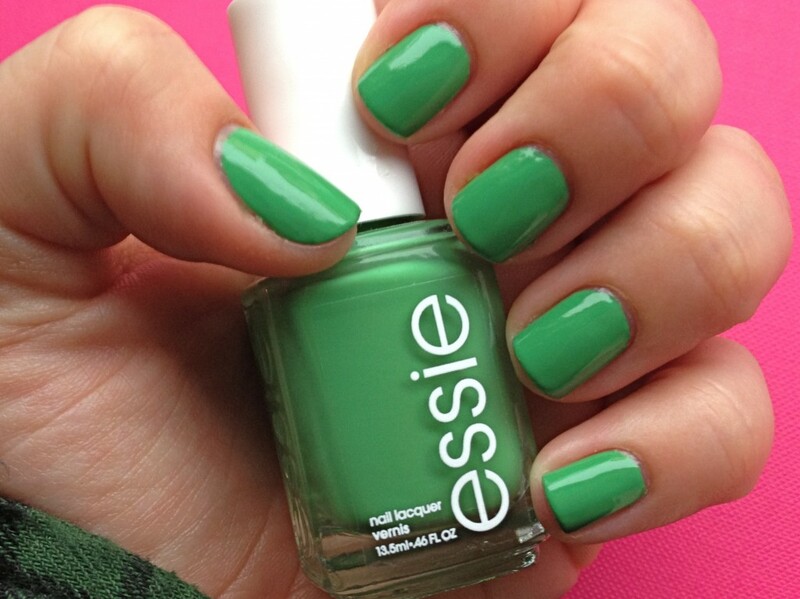 Essie is one of the leading cosmetics brand. It has been working in this industry since 1981 and has launched more than 250 nail colors. 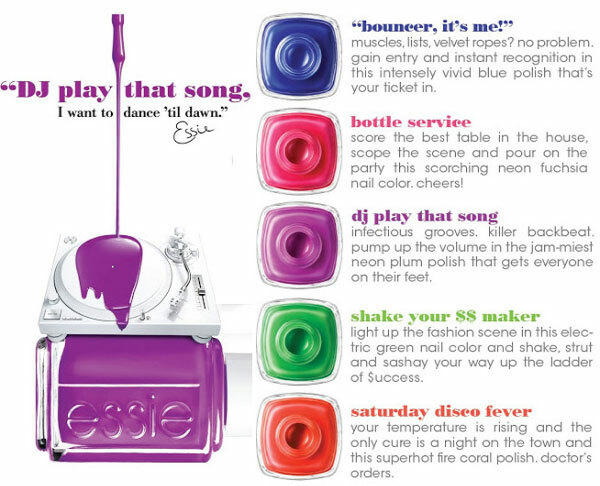 Essie claims to be in love with colors and have the passion of discovering more shades. These nail colors are formed by using a unique formula which makes it long lasting and perfect for application. Essie has always worked for new and exciting looks.This summer Essie has launched a very exciting range of neon shades with very funky and stylish looks. The range consist of five new exciting shades including Bottle service, Dj play that song, Boom Boom Boom and Shake that $$ maker. All the shades are really cool and makes it difficult for me to opt one. But I personally like Shake that $$ maker as its very unique and it compels everyone. Overall, we can say that, the colors and the texture are good and this summer you can go with these appealing and eye-catching colors.